Sri Lanka will bring forward a plan to raise $2 billion through the bond market after a delay in a pledged loan from Bank of China, sources close to the deal said on Monday. The sources said the central bank will seek to issue the bond as early as the first week of March after a discussion with the International Monetary Fund (IMF) that started on Monday. Sri Lanka is struggling to repay its foreign loans, with a record $5.9 billion due this year including $2.6 billion in the first three months. The island nation used its reserves to repay a $1 billion sovereign bond loan in January. 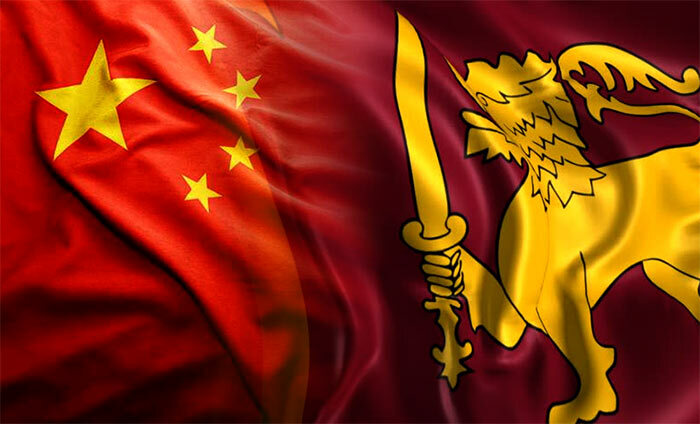 A $300 million loan offered by Bank of China to Sri Lanka has faced delays due to long negotiations on the terms of conditions and Chinese New Year holidays, two government officials familiar with the negotiation told Reuters. The loan was originally expected to be finalised by end January and another $700 million before end March. A source close to the deal told Reuters Sri Lanka would issue $1 billion in dollar-denominated sovereign bonds, with the remaining $1 billion issued through bonds denominated in renminbi and yen, known as “Panda” and “Samurai” bonds respectively. “We expect to resume negotiations with Bank of China on Feb. 20,” the source said, noting that bond yields had fallen since the spike in October when a political crisis dented market confidence. A finance ministry source told Reuters that lead managers for the loan will be finalised soon. Officials from Bank of China were not immediately available for comments on the delay. Central Bank Governor Indrajit Coomaraswamy said authorities were waiting for the benchmark sovereign bond yields to fall below the level of Oct. 26 before it issues sovereign bonds. “We will first go to dollar bonds before Panda and Samurai bonds,” Coomaraswamy told Reuters. Sri Lanka’s five-year government bond yields closed at 11.20 percent on Friday, below an 18-month high of 12.30 percent during the political crisis. All three major rating agencies downgraded Sri Lanka’s debt after President Maithripala Sirisena abruptly sacked his prime minister in October and replaced him with pro-China former president Mahinda Rajapaksa, though the decision was later reversed.